News this weekend from Leesa. 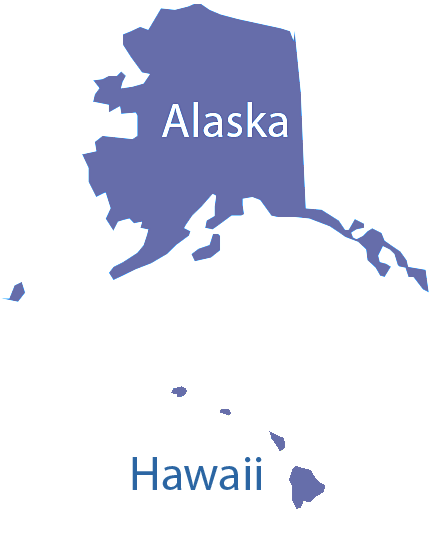 The Leesa mattress is now available in Alaska and Hawaii. This is good news for the Alaska and Hawaii residents that have been itching to get their hands on a new mattress from Leesa sleep. 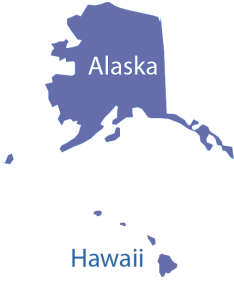 The same 100 days free trial still applies, however in the case of these two states there is a $100 return fee to cover the return. The Avena foam used in the top layer of the Leesa mattress should make for a good sleep in Alaskan and Hawaiian climates. Check out our full Leesa mattress review for more information on the mattress. On the week of the rollout, Leesa is offering $70 off. Check out our Leesa mattress discount coupons page for ongoing discounts (they run somewhat frequently). If any Alaska or Hawaii residents end up purchasing, let me know! Leesa says it made the mattress available to Alaska and Hawaii based on many customer requests. It will be exciting to see where they expand to next.